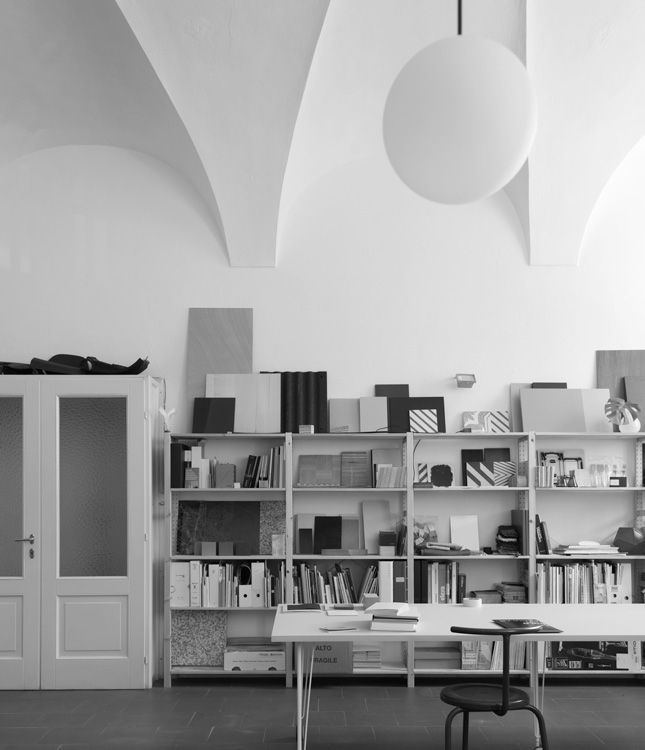 Federico Castelli founded their eponymous studio in 2016. 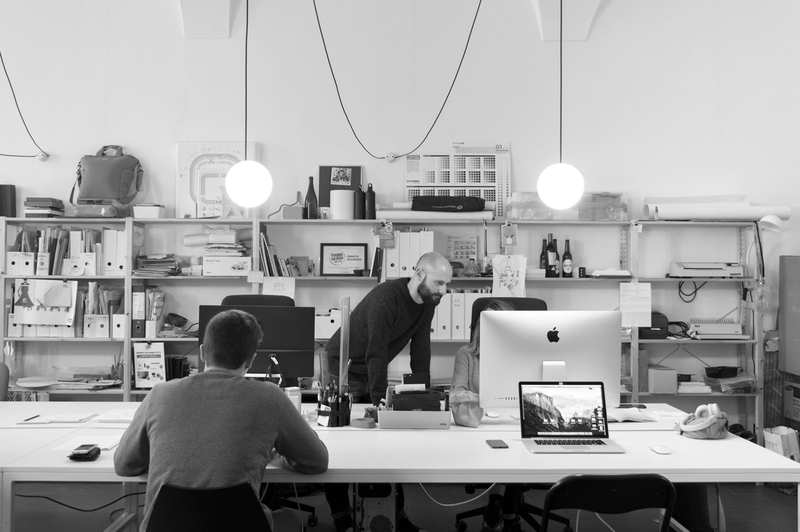 Federico Castelli design is a studio specialized in several disciplines in the design field, from graphics to product and Art direction. At the core of each project is situated the aesthetic element, not as an absolute ideal, but rather as the result of a consistent and coherent effort. Our goal is to create an innovative and accurate product, causing wonder. In order to do so, our work draws inspiration from the thousands of languages surrounding us every day, and from the wide range of instruments that a multidisciplinary approach guarantees. Our work offers a reformulation of these multiple impulses in a unique and unusual way in order to realize professional exciting projects. 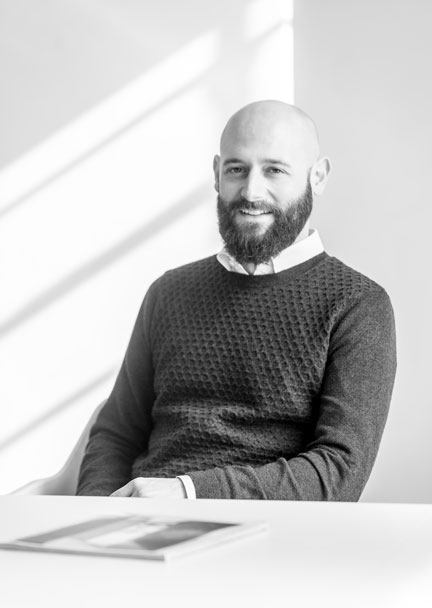 Federico Castelli (born 1984) after his studies in Industrial Design at MACHINA Institute, he started working as a designer in both product, graphic design and interiors, collaborating with clients such as Officina Rivadossi, DxG – Giustacchini Packaging, Paghera and Gianfranco Bortolotti. In 2006 he started his collaboration with Studio Antonio Gardoni. From 2013 to 2016 he became a partner in Studio AG running not only projects for commercial and residential spaces but also getting involved in the production of communication tools. In 2017 he founded studiomare with Sara Ferrari.